The Chamber is committed to economic prosperity. We work collaboratively to establish, retain, and expand our business community. 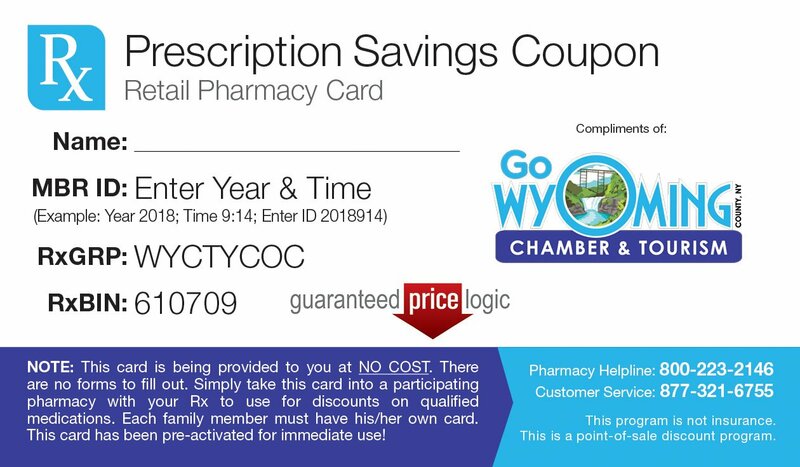 We're all about growing businesses, promoting buy local initiatives, and creating awareness of the opportunities right here in Wyoming County. 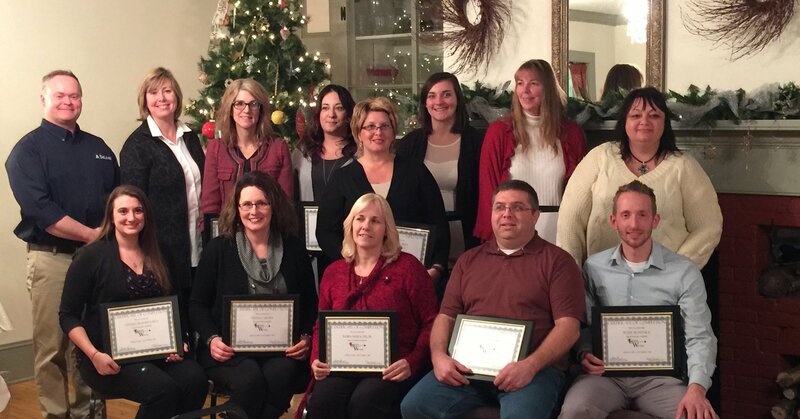 The Chamber offers recognition, learning, and networking opportunities to build relationships and leaders who promote the interests of a stronger Wyoming County. Ready to help you grow! 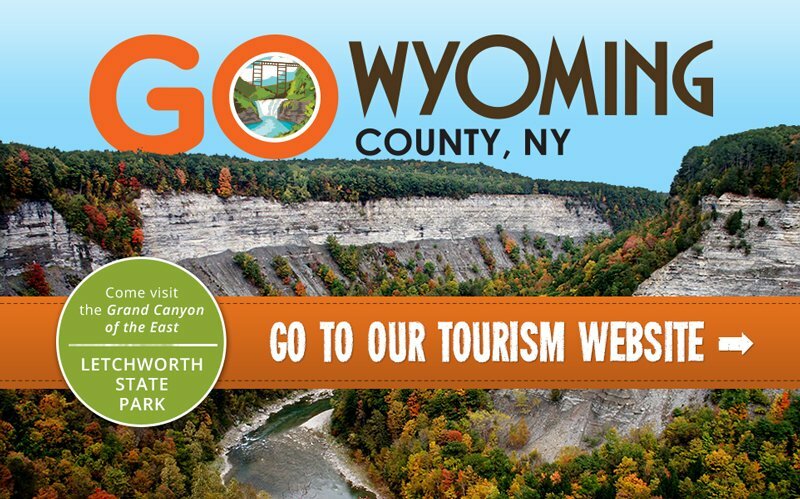 Wyoming County is a great place to grow your business. We're centrally located in the heart of Western New York, making the County an ideal location to start a business or to make your home.